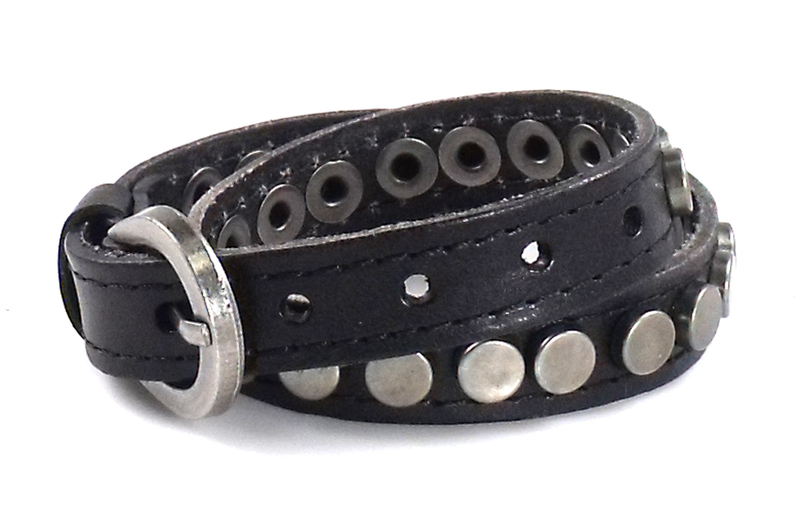 Get Your Punk on with this cool leather bracelet. 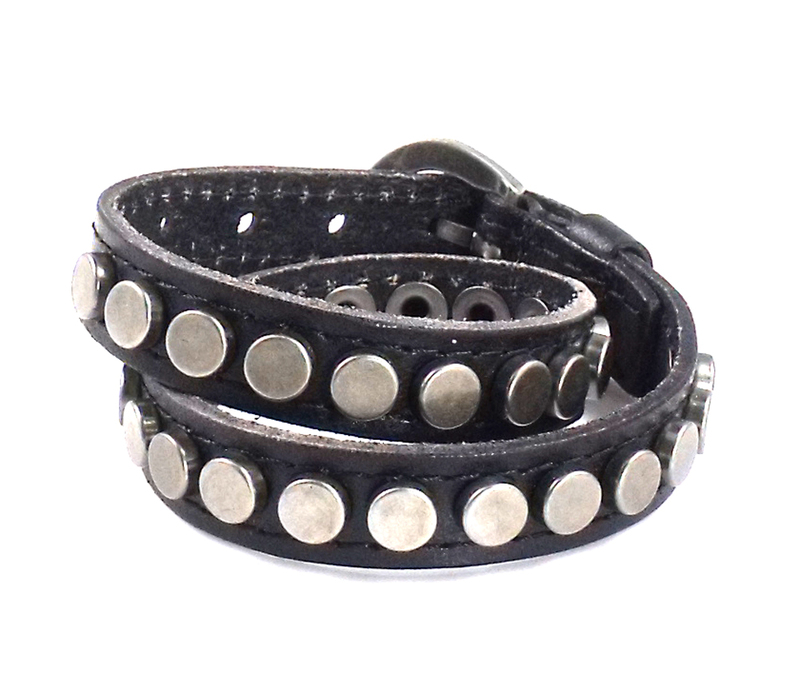 Soft Supple Black Leather with a X Lace,18 inch by 1 inch with adjustments Buckle closure. Very Cool and very hip, the best quality. Rock it out or wear it for style. Feel empowered with Leather!